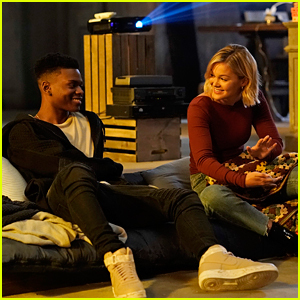 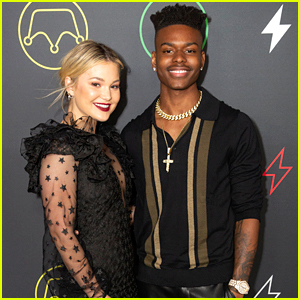 Aubrey Joseph Hints At When We’ll See Tyrone’s Cloak on ‘Cloak & Dagger’ | Aubrey Joseph, Cloak & Dagger, Olivia Holt, Television | Just Jared Jr.
Marvel’s Cloak and Dagger has turned out to be on of the shows that JJJ absolutely must watch. 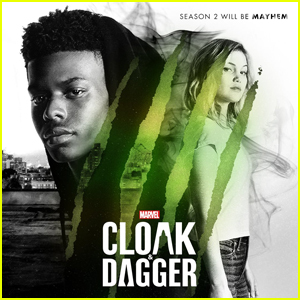 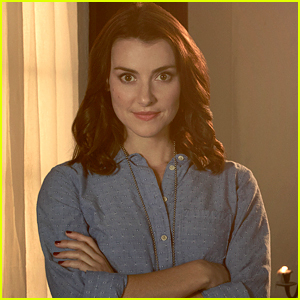 If we miss an episode, we almost can’t function and we definitely noticed that the cloak has not surfaced yet. 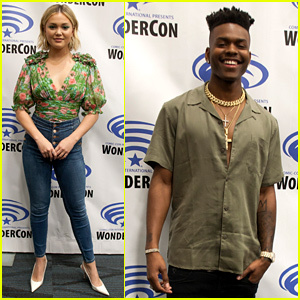 Stars Olivia Holt and Aubrey Joseph sat down with Nerdist and opened up about their characters’ powers where he was asked directly about it. 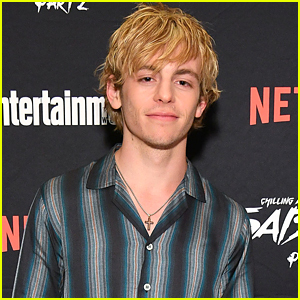 “Is this a set up?” he first asked after hearing the question, with a sly smile on his face. 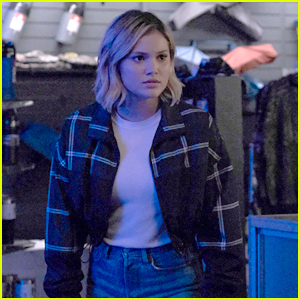 Olivia also opened up about how Tandy’s daggers come to life on the show. 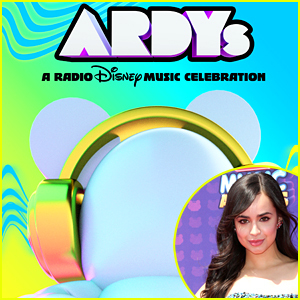 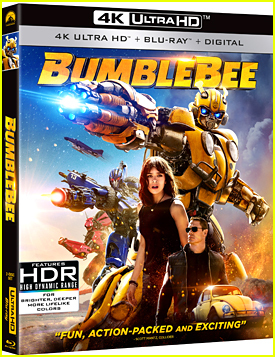 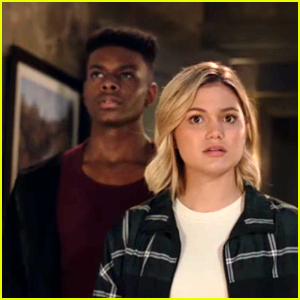 Check it below! 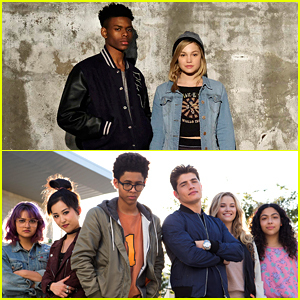 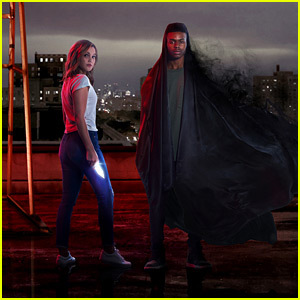 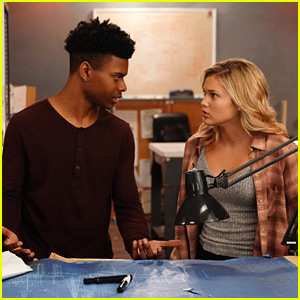 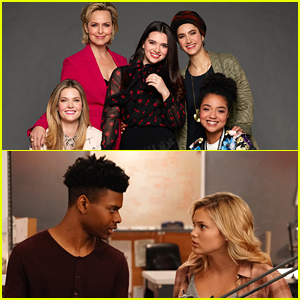 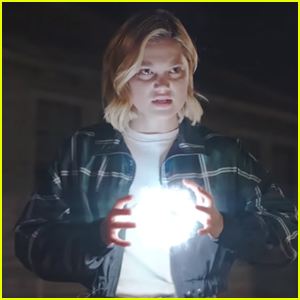 Marvel's Cloak & Dagger Returns With Two Episodes Tonight - Watch The Sneak Peeks!